Talent Propeller: In Recruitment - What You See Is All There Is? In Recruitment - What You See Is All There Is? WYSIATI, or “What You See Is All There Is” was coined by Daniel Kahneman, a psychologist and winner of the 2002 Nobel Memorial Prize, to refer to one of the human biases to which we are all susceptible. He describes how human decision-making is not entirely based on rational thought, even though we believe all of our decisions are judged carefully. Kahneman found the opposite to be true, that we rely on automatic reactions (System 1 thinking) rather than deliberative thought (System 2) and that we go mainly off rules of thumb that are hard-wired into our brains. This is very useful when it comes to activities like driving, to deal with the onslaught of information especially in the case of an emergency. But what about when it comes to recruitment and choosing suitable candidates? If you answered 10 cents, you’re wrong. But fear not. o 50% of Harvard and Yale students, who were posed this simple question, got it wrong. o 80% of the students who were asked this question from other universities got it wrong. This is System 1 thinking because it is fast, easy, comfortable, lets you come up with a quick answer or decision, but one that is likely wrong. I've provided the answer below* if it’s still got you stumped. I have also included a 2nd example below which came to mind the more I thought of system 1 vs system 2 thinking if you were interested, but without the answer (feel free to send it to me and I’ll let you know how you went!). The way this all relates to recruitment is because it works the same way with people, as it does with information. We’re all aware of how we make snap judgments about people and often turn out to be wrong about how they actually are. without careful training interviewers who are screening job applicants will come to a conclusion about the applicant within about 30 seconds of beginning the interview. And when tested these initial notions are often wrong, regardless of how long they’ve been in the industry. Interviewers who are trained to withhold judgment about someone do a better job at applicant screening. The longer that judgment is delayed, the better the decision. This is all contrary to Malcolm Gladwell’s best seller “Blink” in which he talks about the human ability to come to decisions instantly and a whole generation of manager’s eagerly embraced his beliefs. Why? It is easy, intuitive and it plays to the notion that I am competent and confident in my work. The only problem is that when put to serious scientific scrutiny, it is often wrong. * The answer is 5 cents for the ball. If that still makes no sense, imagine that the ball actually is 10 cents. The question stated that the bat costs $1 more than the ball. If the ball is 10 cents, then the bat is $1 more than 10 cents, which makes the bat itself $1.10, which makes the total result $1.20, therefore 10 cents more than the required outcome. Visualize the following: You are on a Gameshow and have 3 doors before you to select from. TWO doors have a goat behind them, and ONE has a brand new car. You’re obviously trying to win the car – or should be in this example. You only win the car if you manage to choose the correct door. You choose a door - let's say the door in the middle. The Gameshow host decides to open the door to the right (or left, it doesn't matter – just that it’s not your door) and it turns out to be a goat. So the Gameshow host gets the goat. Now you are allowed to choose again, from only 2 doors. You appear to have a 50-50 chance to win the car. Your decision here is: DO YOU SWITCH DOORS, OR STICK WITH THE ONE YOU ORIGINALLY CHOSE? Email me your answer! I look forward to hearing what you chose - whether instantly, or if you took your time - time which you might not get on a Gameshow! 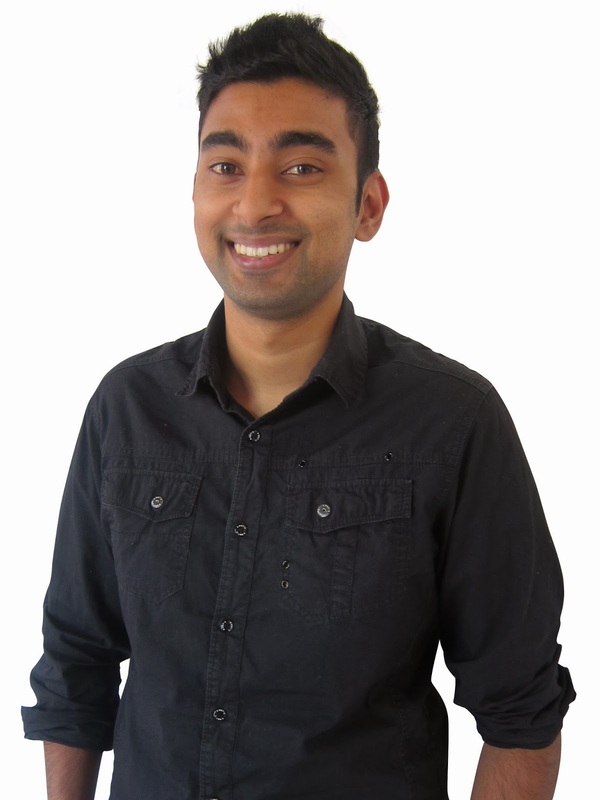 Selvin has a background in Organisational Psychology through Monash University and is completing his Masters, which allows him to bring a unique perspective to his role of presenting Talent Propeller's online recruitment tools. He is usually one of the first points of contact in demonstrating our online solutions.